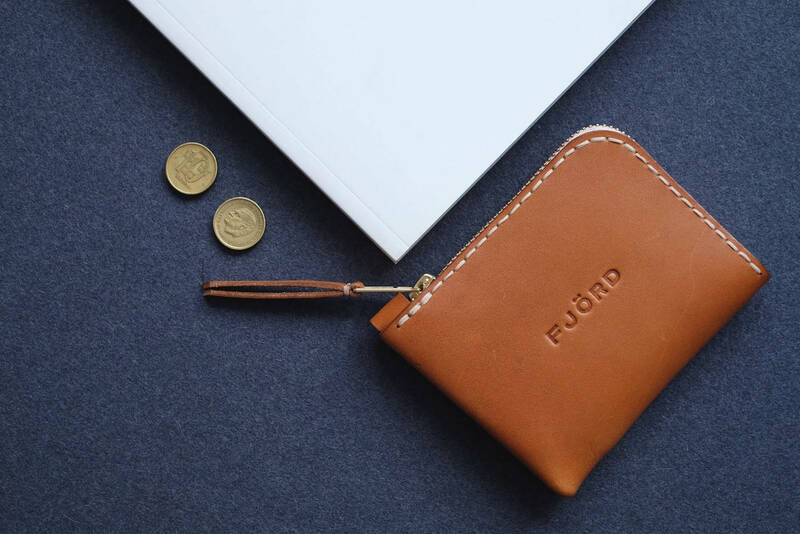 Carry your essentials in style with the FjordProject Classic Leather Zipper Wallet, which holds up to 15 cards, 20 banknotes and some coins. 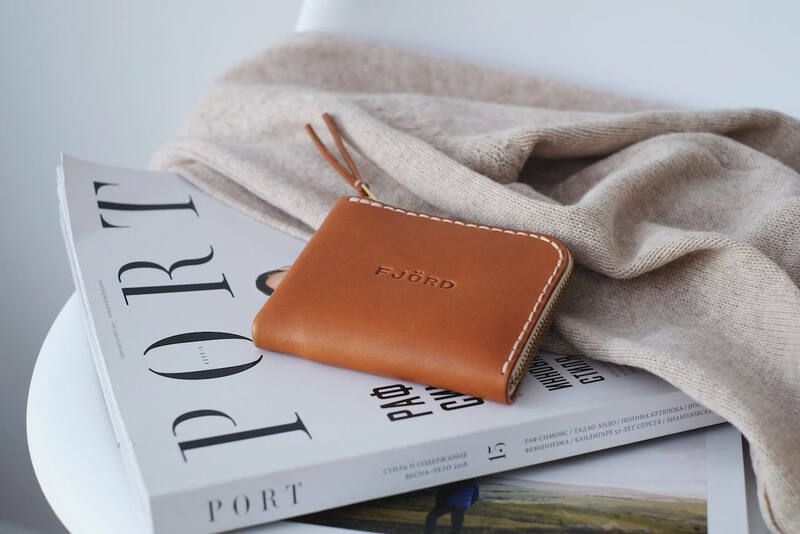 Carry your essentials in style with the FjordProject Classic Leather Zipper Wallet. 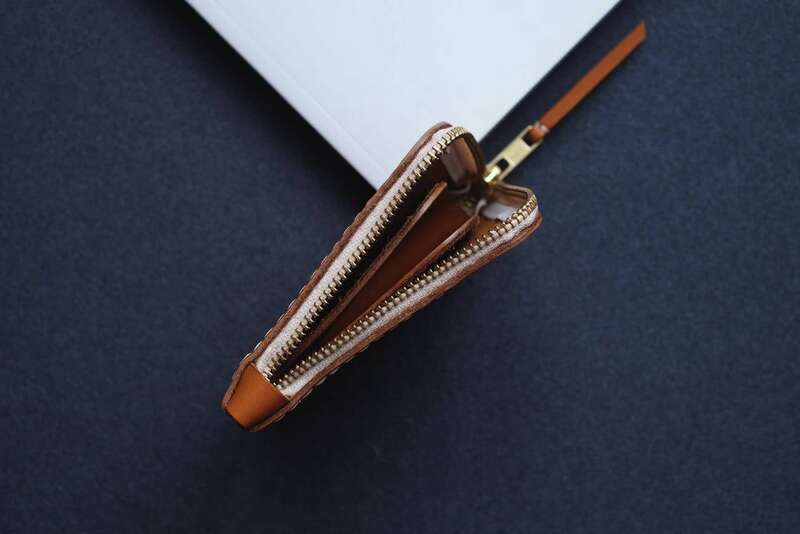 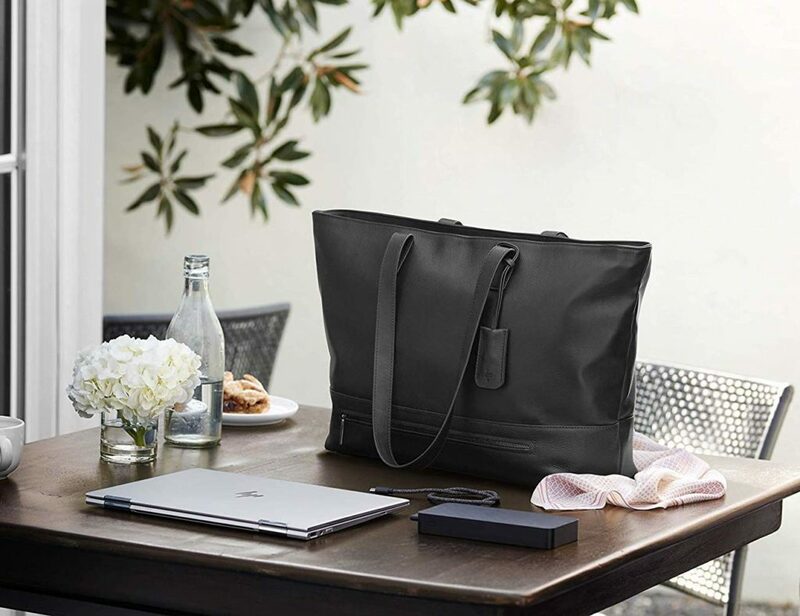 This minimalist purse comes with three inner compartments that are all the same size. 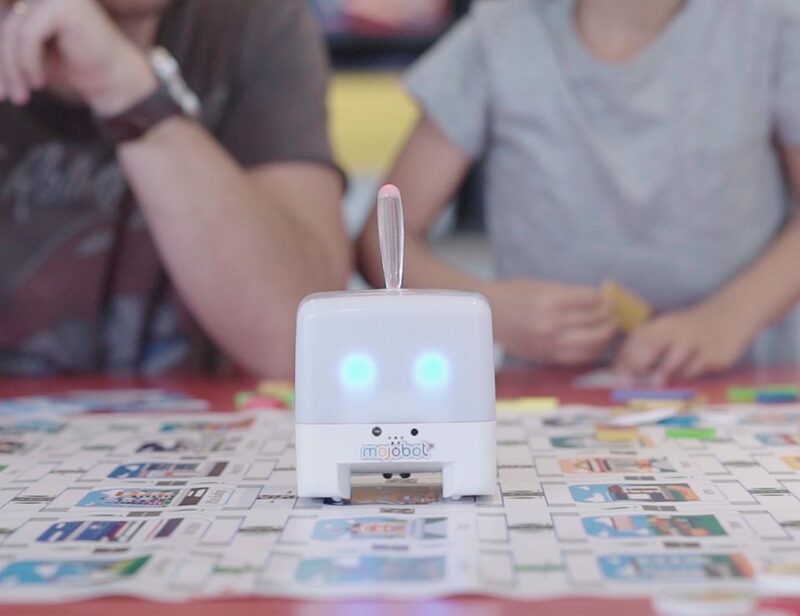 When using all compartments, the small wallet can hold up to 15 cards, around 20 banknotes, and some coins. 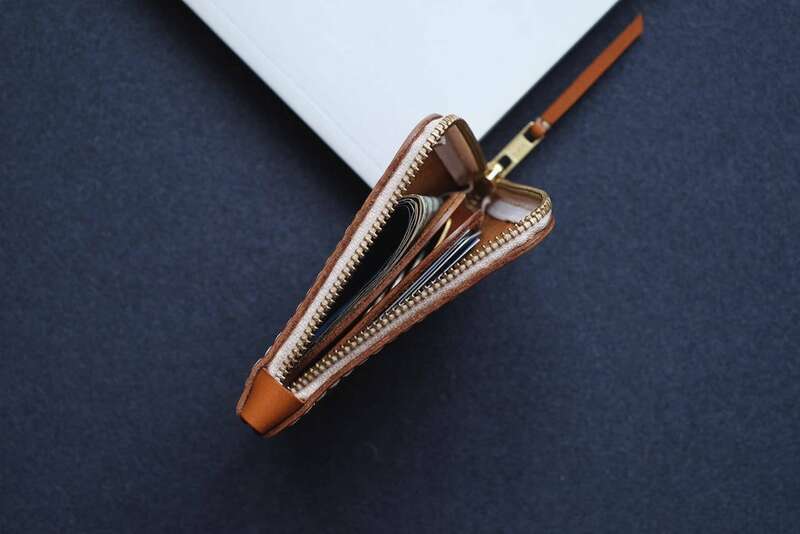 Additionally, the smooth zipper makes it easy to access the contents of your wallet. 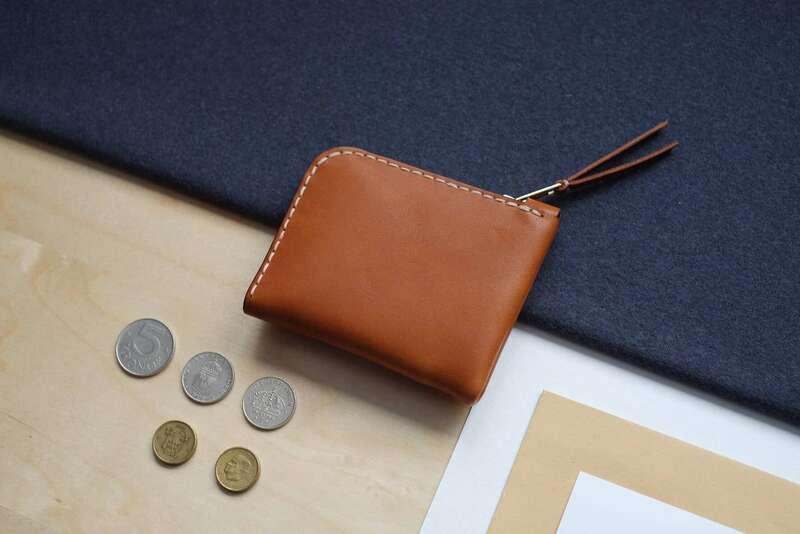 Ideal for daily use, the compact wallet is useful and comfortable. 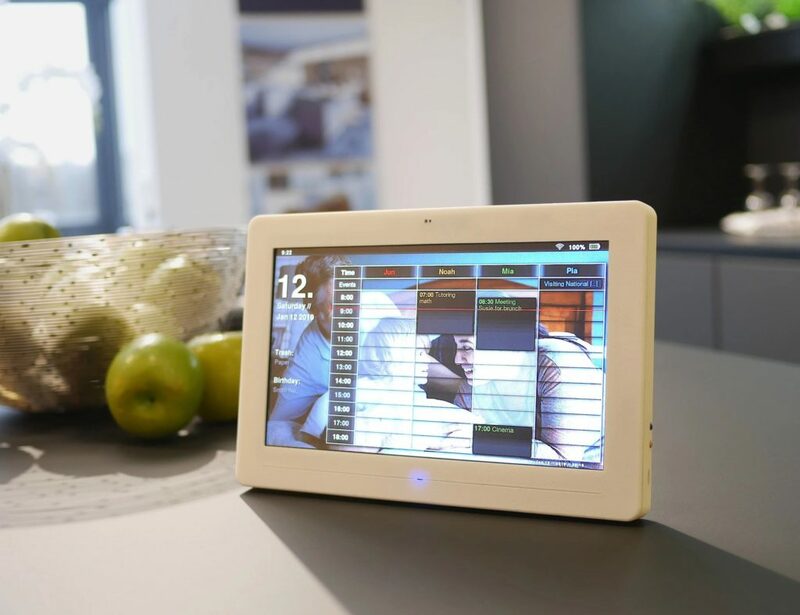 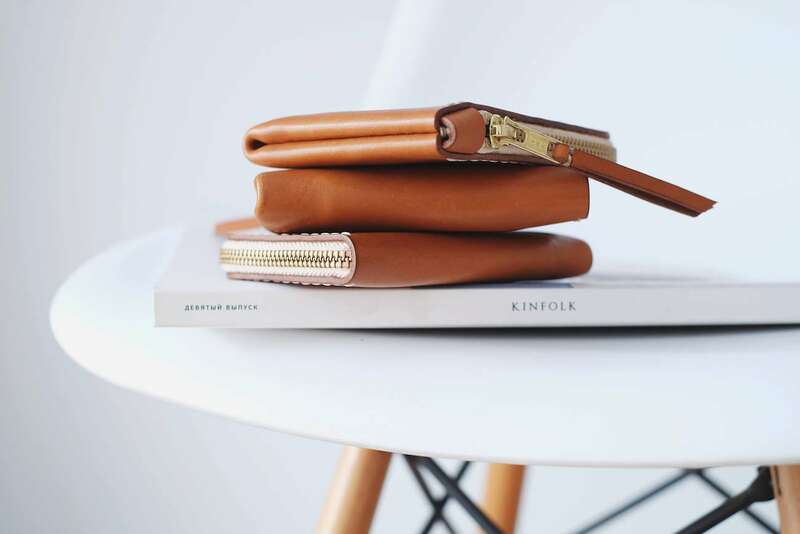 Likewise, its beautiful leather material and color effortlessly match with any style. 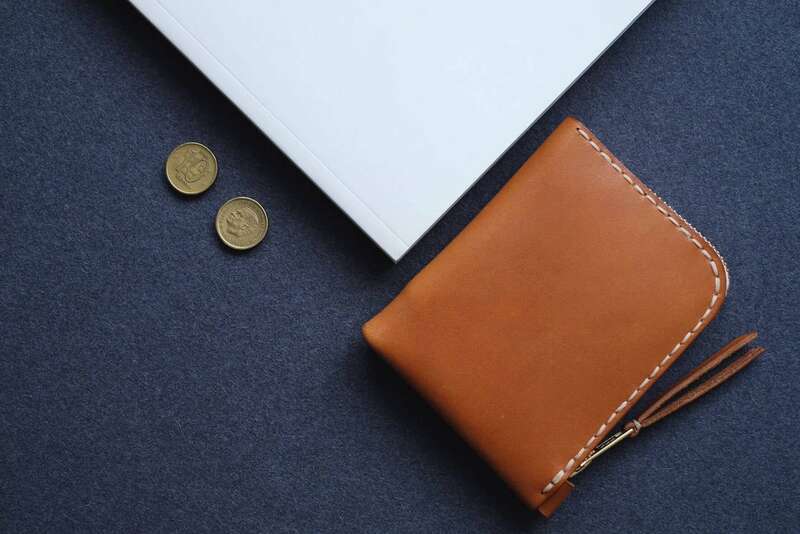 The handmade wallet is cut from a single piece of 2mm thick leather and finished with natural beeswax. 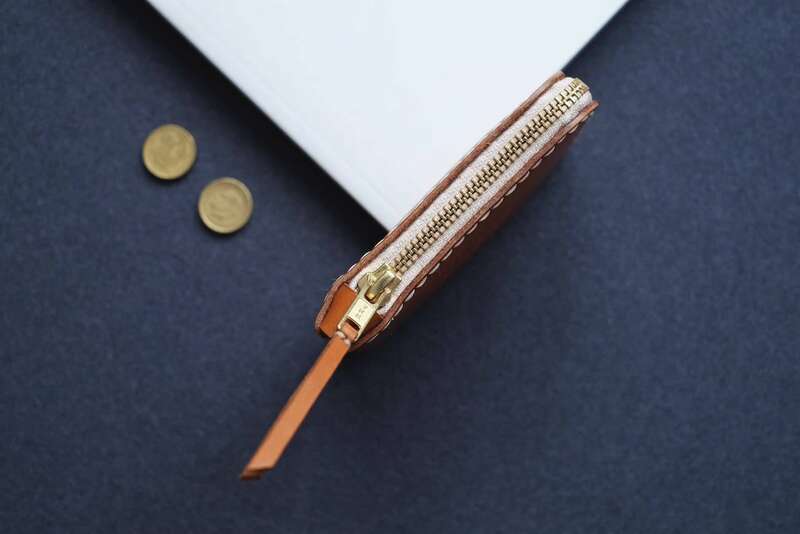 Complete with polished edges and waxed thread, the classic leather zipper wallet is a practical addition to your everyday carry essentials.